Our favorite shoes for fall are black lace-up heels. Here are the very best ones to shop now. 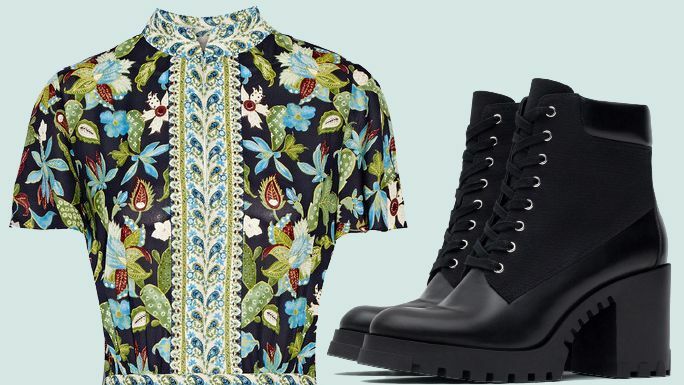 A floral dress for spring can feel so done—until you pair it with something as unexpected as a pair of laced-up hiking-inspired boots (or actual hiking boots). Shop 7 floral dress-and-boot pairings now.